The spirit of the holidays are alive in Valley Forge and Montgomery County, Pa. And many of our attractions and museums are offering special holiday-themed tours and events that you won't want to miss. The American Treasure Tour is a unique museum experience that takes visitors on a tram ride through a collection of Americana artifacts. 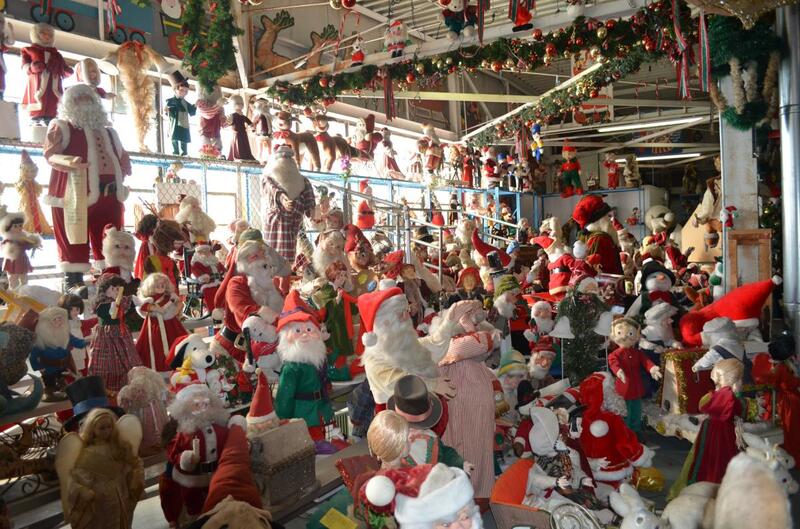 During the holiday season, tours highlight the hundreds of Santa's on display and the collection of nickelodeons and organs will play holiday favorites like "Jingle Bells" and "Frosty the Snowman." The Glencairn Museum, part of the Bryn Athyn Historic District, is dedicated to exploring religious history through art. 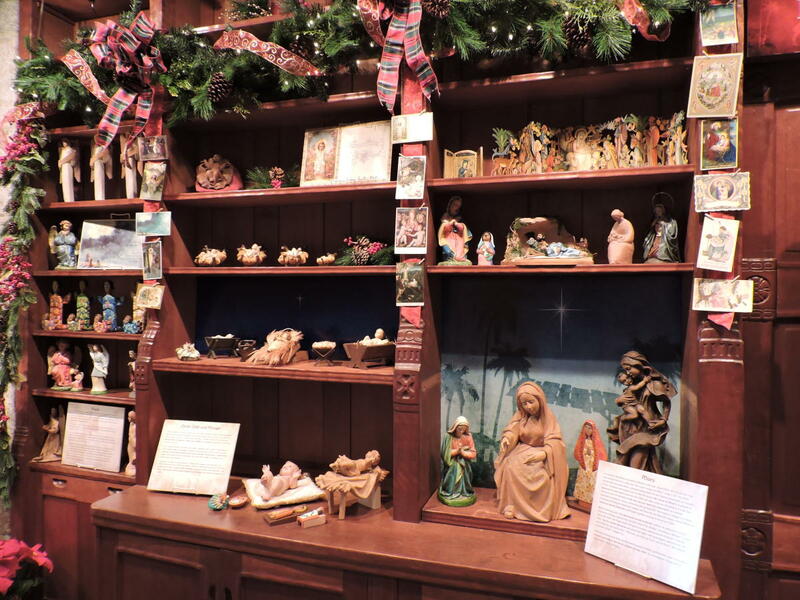 In December and January, the museum showcases its collection of nativities from around the world as part of its holiday tours. 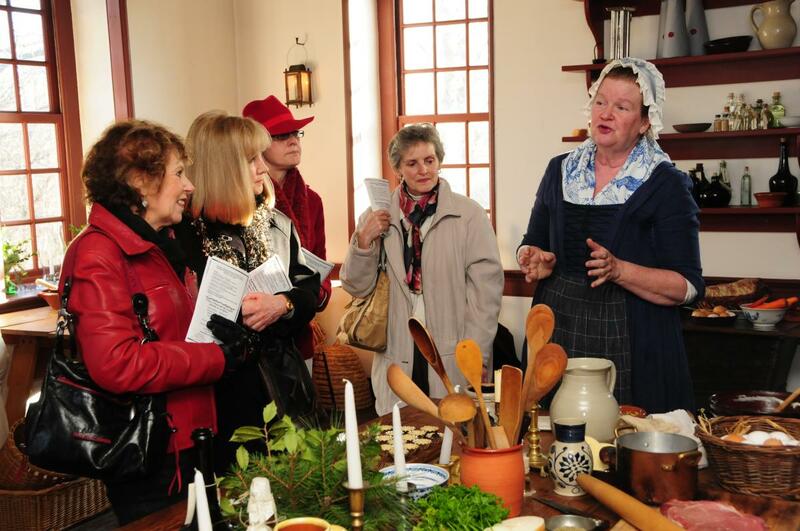 Learn about holiday traditions of England and Colonial America during Pottsgrove Manor's Twelfth Night Tours. 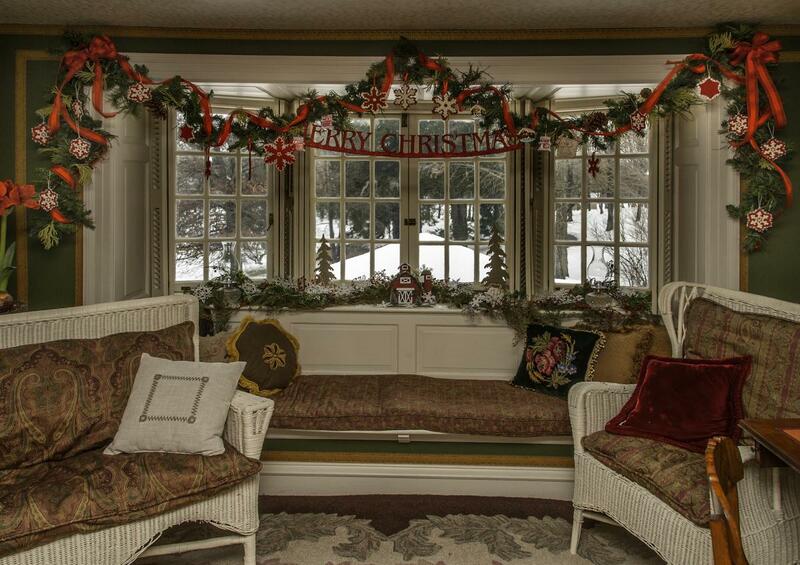 Starting November 24, the historic home will be adorned in seasonal decorations, and tours will focus on the history of the holidays. Along the border of Montgomery County and Philadelphia, the Morris Arboretum is an outdoor oasis that's home to thousands of varieties of plants and trees. 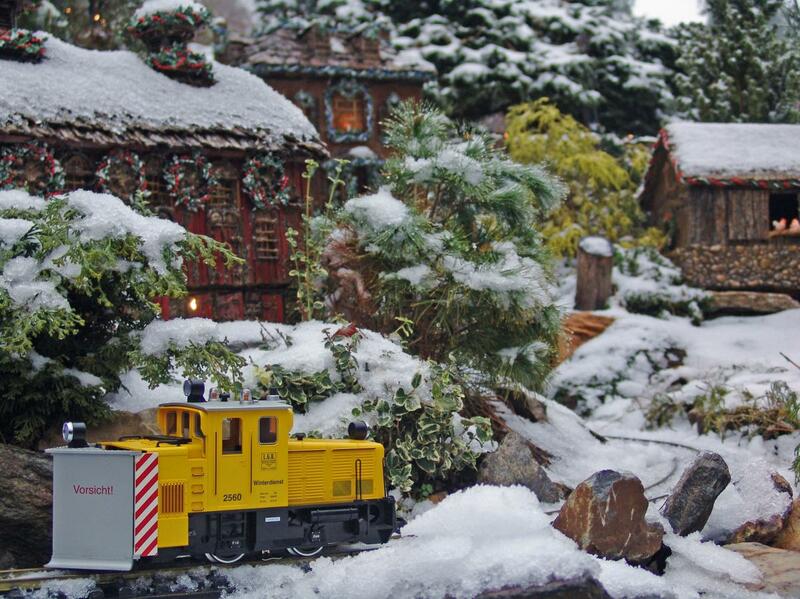 A favorite feature of the arboretum is the garden railway, which is decorated for the holidays every December. The Schwnkfelder Library & Heritage Center carries on the Pennsylvania German tradition of the Christmas Putz each holiday season. The Putz is an ever-evolving holiday display - or in this case, a group of smaller displays.